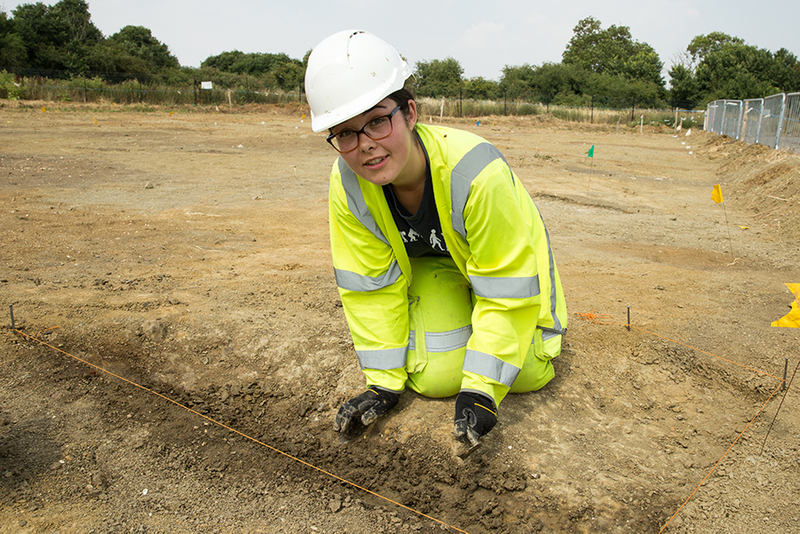 The A14C2H Summer Community Dig is now underway, with over 65 members of the public set to join us on site near Brampton over the next month. 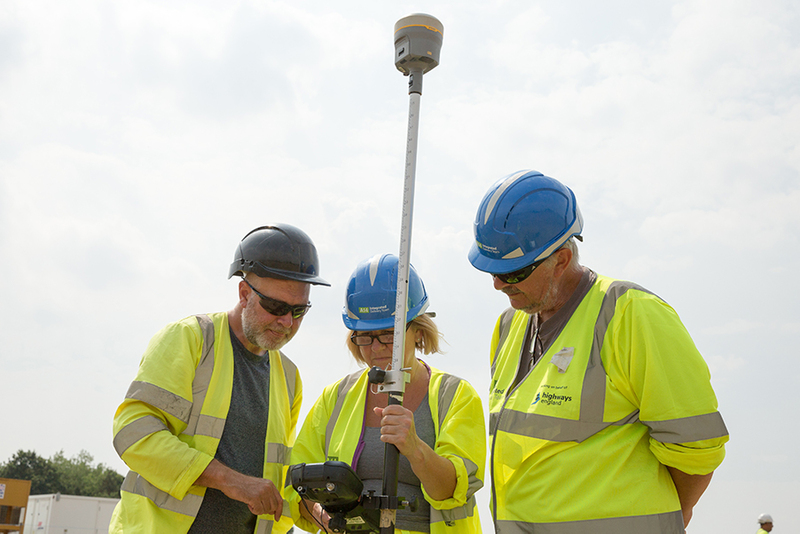 Already the team has been getting to grips with a wide range of archaeological techniques including excavation, drawing, survey and photography. As the first week draws to a close, we decided to find out how the volunteers have been getting on so far. 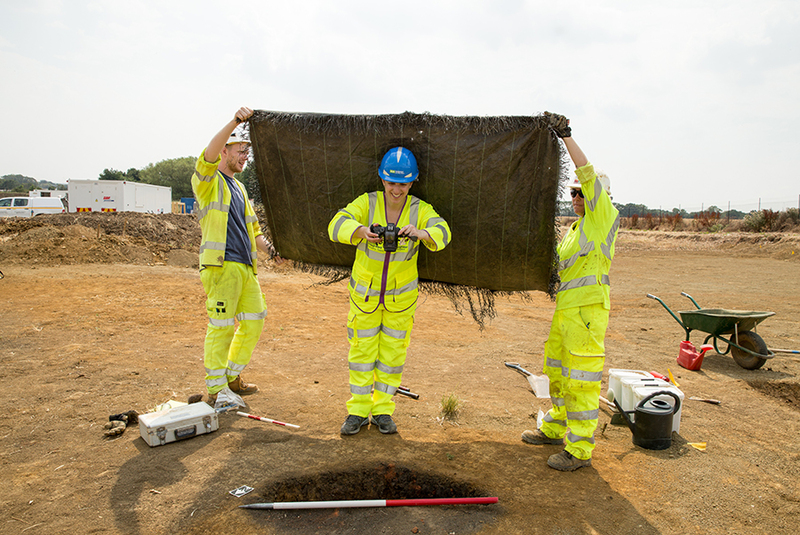 Excavations are set to continue for the next month, giving the team plenty of time to explore the remains of the medieval village of Houghton. Keep your eyes peeled for weekly updates on their progress.